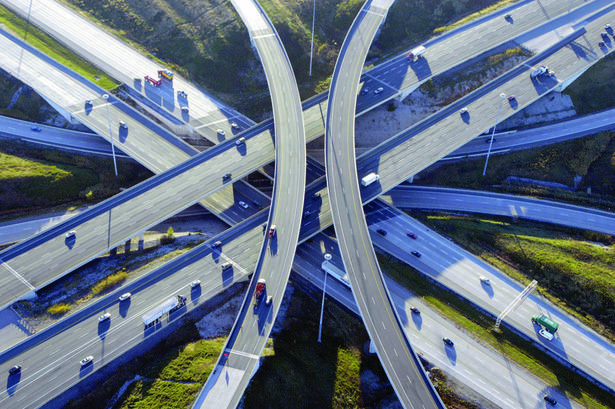 2019 Axium infrastructure inc. All rights reserved. 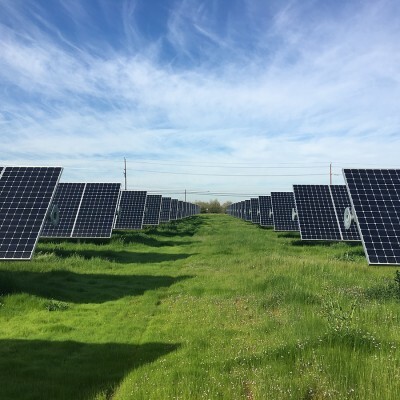 Asset Description 5 solar PV facilities with 69 MW DC of aggregate generation capacity. Facilities are located in California and Georgia. The projects were originally developed by smaller solar companies and subsequently sold to RETC. Asset Revenues All of the assets benefit from long-term, fixed-price contracts with creditworthy counterparties, and terms ranging from 15 to 25 years. 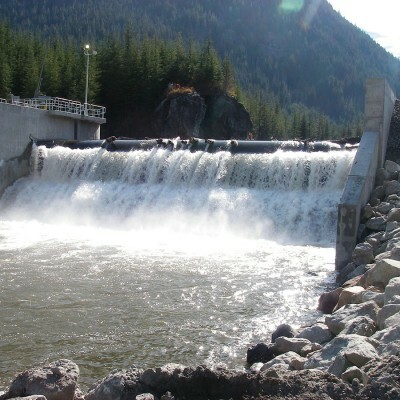 Asset Description Toba Montrose consists of 2 run-of-river hydroelectric facilities with 235 MW of aggregate generation capacity located within the Toba Montrose River Watershed, 100 km north of Powell River and 190 km northwest of Vancouver. The project is the largest privately held operating run-of-river station in BC. 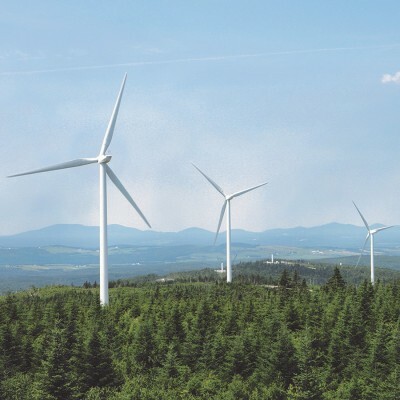 Asset Description 80 MW wind farm located in the municipality of Saint-Robert-Bellarmin, Québec. The project was developed by EDF EN Canada, and is fully contracted under a 20-year Power Purchase Agreement with Hydro-Québec. Asset Revenues 100% of power produced is sold under a 20-year Power Purchase Agreement. 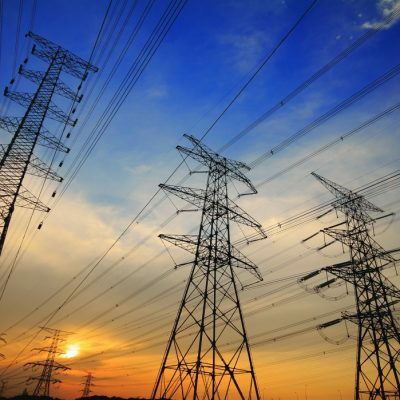 Asset Description Option to acquire a 50% leasehold interest at value of asset construction cost upon completion of a project which will replace an existing transmission line with a new double-circuit 220kV line along a 48-mile corridor in Southern California; project will increase the line capacity from 1,600 to 4,800 MW, allowing California to unlock more solar generation and meet its renewable portfolio standards. Asset Revenues Rate base revenue mechanism paid from the pooled revenues collected by the California Independent System Operator from market participants.